The steel tape armor provides increased mechanical protection and gopher resistance. ► 25 pairs and less; pairs are assembled together in a single group. ► More than 25 pairs: pairs are arranged in groups, each group having a color –coded unit binder. ► 1200 pairs and larger are mirror image color code. 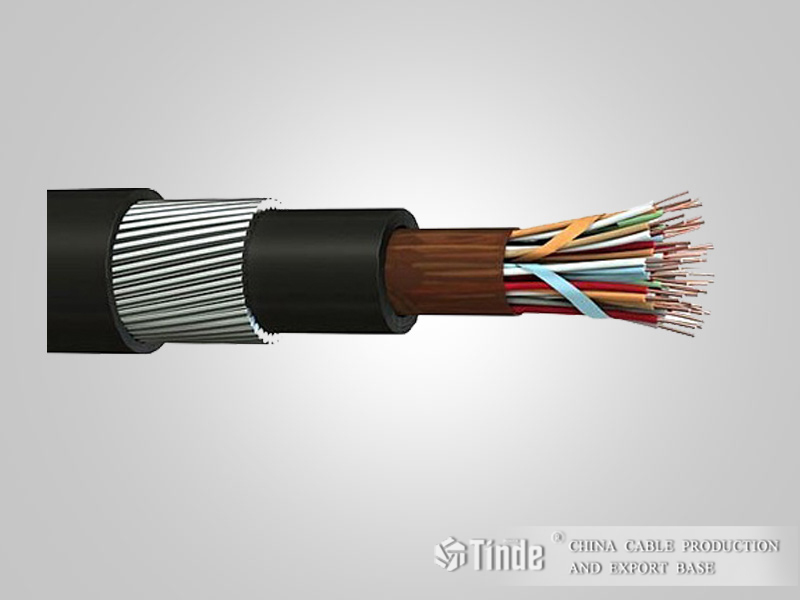 Tinde foam skin insulated filled telephone cables are intended for duct and direct buried installations where protection against water and moisture entry is required and may also be installed aerially.